Patrick Smash (11) was born with two stomachs, and hence the uncontrollable 'talent' to produce ungodly farts. This soon drives his own dad away and makes his social life hell. 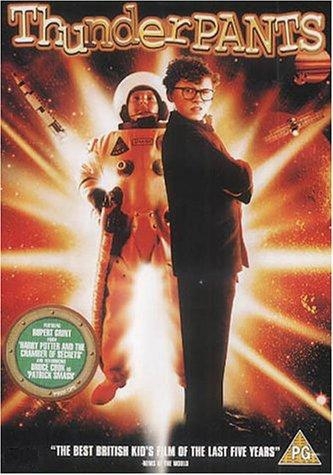 His only friend is classmate Alan A. Allen, a prodigy genius, who has no sense of smell. 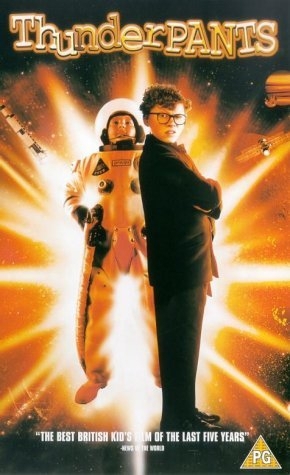 Even Alan's invention Thunderpants, which renders Patrick's farts harmless, can't make his space travel dream realistic. 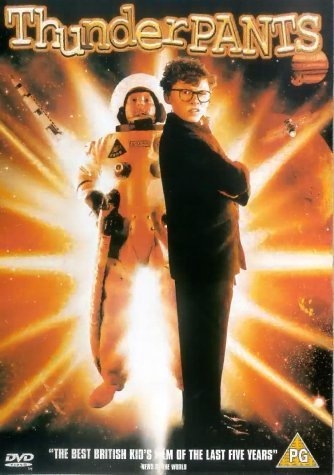 However after the invention of an adaptation which turns it into flying fuel, Alan is recruited by the US space center. Patrick becomes word class tenor Sir John Osgood's secret high C farter. Their reunion is even more incredible.